Do you want to make a positive impact on the people you encounter? Statistics show having a set of straight teeth can help. However, if you’re challenged in this area, all hope isn’t lost. You can achieve the smile of your dreams with Invisalign in Los Angeles. 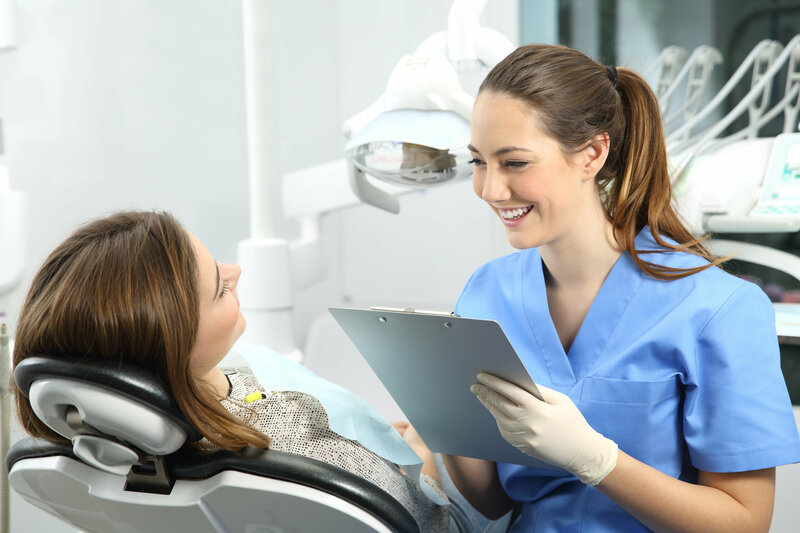 Before undergoing the treatment process, though, a local cosmetic dentist provides some key facts you should know about the procedure. 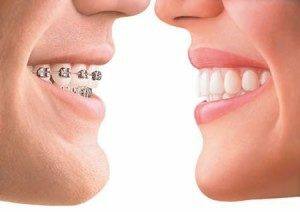 Just because you’re not a teenager anymore doesn’t mean you can’t get braces to straighten your teeth. You may, however, want to consider an orthodontic treatment method that is less conspicuous that traditional metal brackets and wires. After all, appearance seems to count more once you’re in the workforce. Read on to learn about Invisalign Clear Braces and Six Month Smiles, both of which are designed to straighten teeth discreetly. 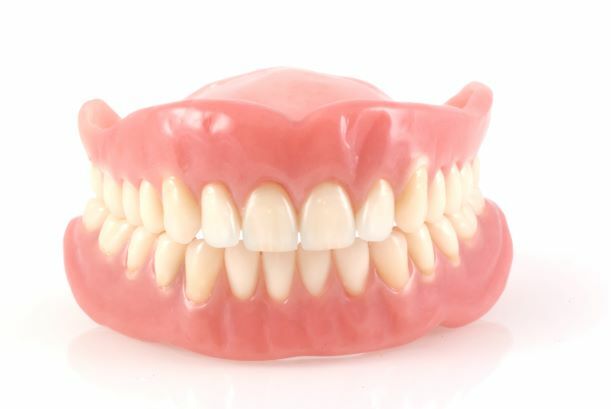 Having trouble with your dentures in Los Angeles? The answer may be as simple as giving your body time to adjust. If the discomfort continues, then you may want to schedule a visit with your dentist to have your denture adjusted. You may also want to consider implant-supported dentures, which avoid the drawbacks of traditional designs. Will My Insurance Cover a Cosmetic Dentist in Los Angeles? Dental insurance plans are typically confusing and hard to understand. What do they cover and how can I use my benefits? Unfortunately, coverage of cosmetic dentistry can be even more inconsistent. Most plans provide coverage for treatments that are deemed medically necessary. Cosmetic dentistry focuses on the appearance of your smile, which is important but may not be medically needed. 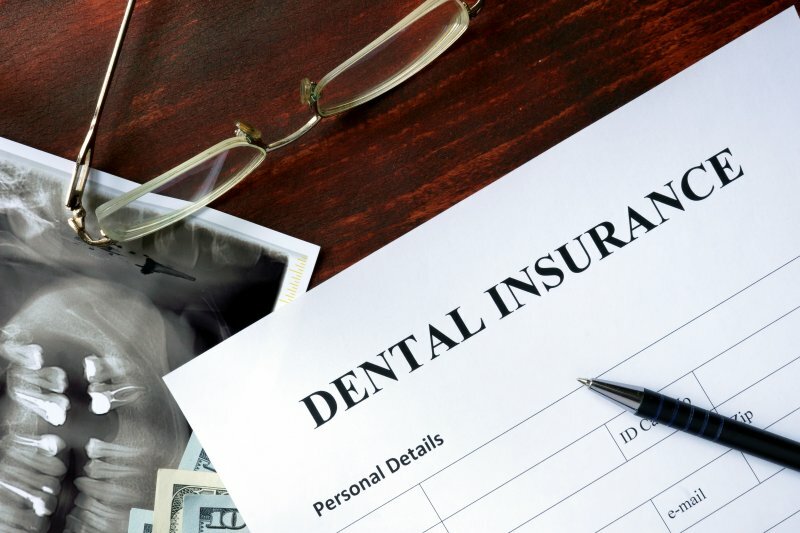 Keep reading to learn more about insurance and its relationship to cosmetic services from your cosmetic dentist in Los Angeles. Comments Off on Will My Insurance Cover a Cosmetic Dentist in Los Angeles? While you do not need to be a chatty Cathy, it is a good idea to have a conversation with your dentist the next time he or she is cleaning your teeth. A dental appointment is about more than just checking for cavities – it is also the perfect opportunity to discuss how to improve your overall oral health. Here are 4 key questions to ask the next time you visit a Los Angeles dentist. How Can Cosmetic Bonding in Los Angeles Help My Smile? You’re getting ready for a nice night out and you’re looking and feeling great. Just before leaving, you take a look in the mirror. That’s when you notice that one little chip in your tooth that’s keeping you from smile perfection. Have you been avoiding getting it fixed because of the time and money you think it will cost? 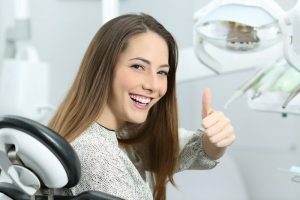 No need to worry, with cosmetic bonding in Los Angeles you can repair your smile in just one visit at an affordable price. Keep reading to see how this amazing cosmetic procedure can enhance your pearly whites! Comments Off on How Can Cosmetic Bonding in Los Angeles Help My Smile? If you struggle to visit your emergency dentist in Los Angeles, even when you know that you need treatment, you’ll want to keep reading. He has a solution for your anxiety not just now, but for all future visits. When you have a child who’s active in sports, whether it be football, soccer, basketball, lacrosse, or any other sport with a high risk for injury, there’s always the possibility that your child will get hurt. According to the American Dental Assistants’ Association, 5 million Americans lose teeth in injuries related to sports every year. 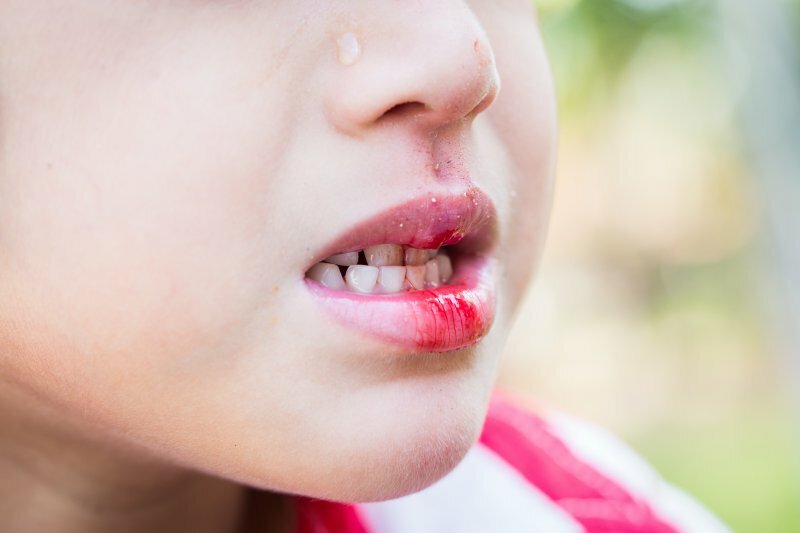 Today, your dentist in Los Angeles wants to help you stay prepared in case your child experiences any of these three situations. Your Dentist in Los Angeles Says Oral Health is Overall Health! Your oral health is important, which is why you’re constantly striving to improve it. Your dentist in Los Angeles says that when you take the time to care for your mouth, teeth and gums properly, you aren’t just ensuring that you’ll have a nice smile; you are also positively impacting your overall wellness. As you read on, you’ll learn why the mouth is considered to be the window into the health of the rest of your body. Comments Off on Your Dentist in Los Angeles Says Oral Health is Overall Health!